More wood floor per forest! 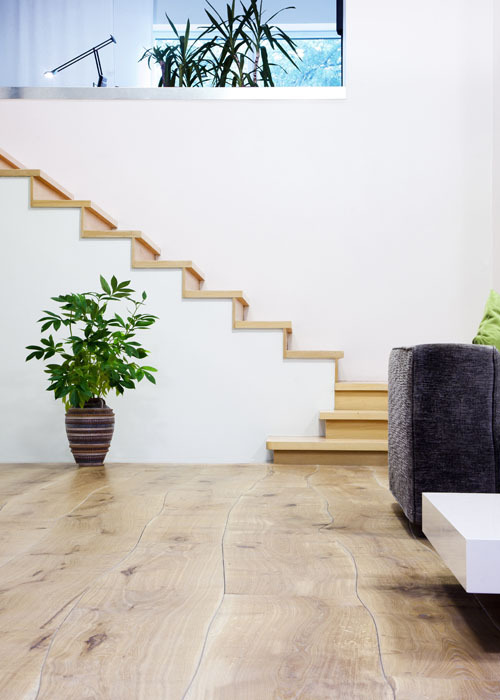 Here’s a wooden flooring that offers more floors per forest by respecting the trees’ natural curves. Bolefloor uses FSC certified wood and saves natural resources through its optimising technology. And it looks good! Thanks Dmass for the tip!